We know the importance of weather when it comes to a safari, be it game driving in the South Luangwa, chilling out on the river in the Lower Zambezi, or streaking above Vic Falls in a chopper. Zambia has very distinct weather patterns that make defining safari seasons in the different parks quite easy. But, as ever, global warming seems determined to play havoc with the climate so there is an element of unpredictability. Read on for our general guide to the best time to visit Zambia, weather patterns and all…. 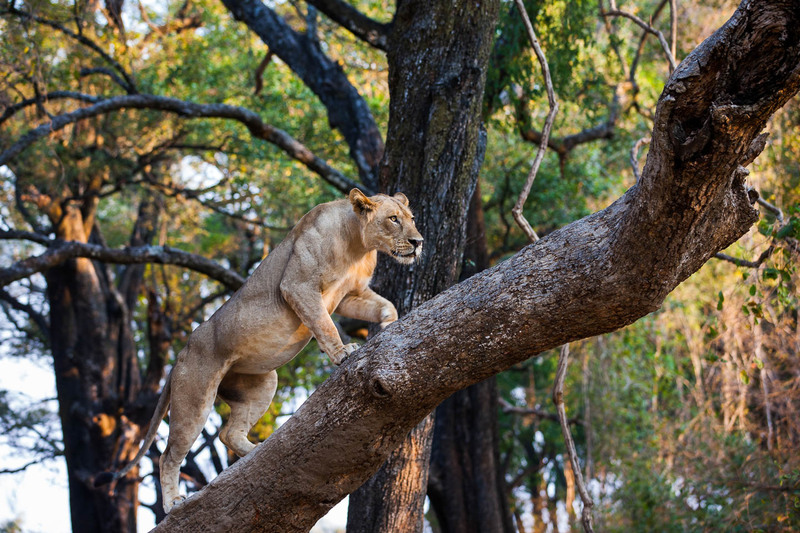 The peak safari season, and traditionally the best time to visit Zambia, is from June to October. It’s actually winter, but perhaps not quite as we northern hemisphere dwellers know it! We’re talking clear blue skies, sunshine (and lots of it) and rarely a drop of rain. The coldest months are June and July, and mornings and evenings can be chilly but nothing a good jacket can’t solve. As the season progresses, it steadily heats up and becomes drier with October being hot, hot, hot (think an average of 36 degrees). But, if you can stand the heat, the game viewing is phenomenal with animals congregating at the main water sources and predators taking full advantage of the mobile buffet. 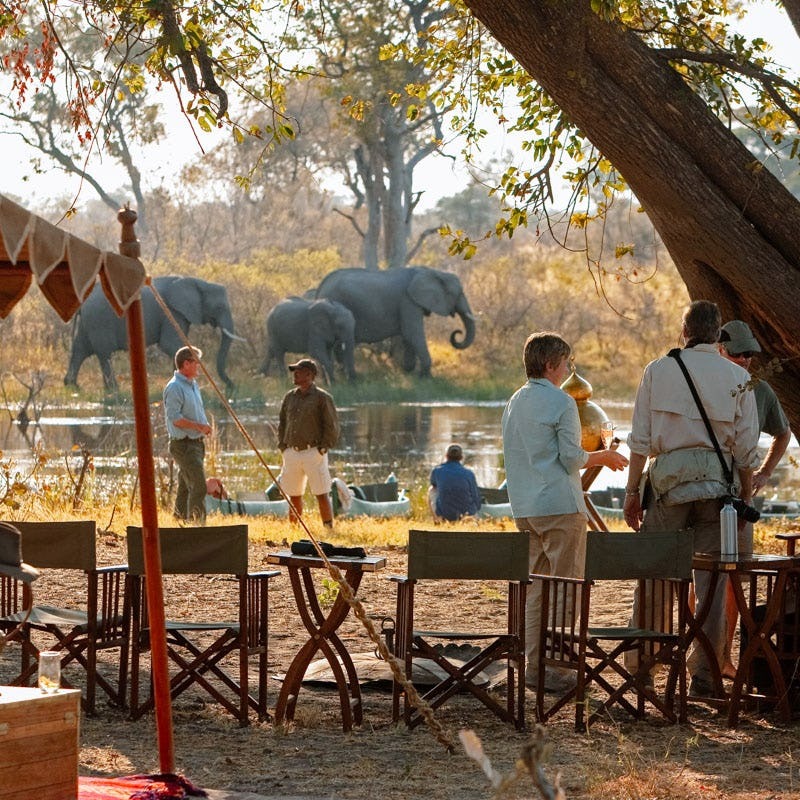 If you choose to travel now, you’ll have the pick of the camps in the South Luangwa and the Lower Zambezi, and by mid-June, even the most far-flung bush camps will be open. If you’ve got your eye on the Kafue, get there earlier rather than later for the chance to boat around the Busanga Plains. 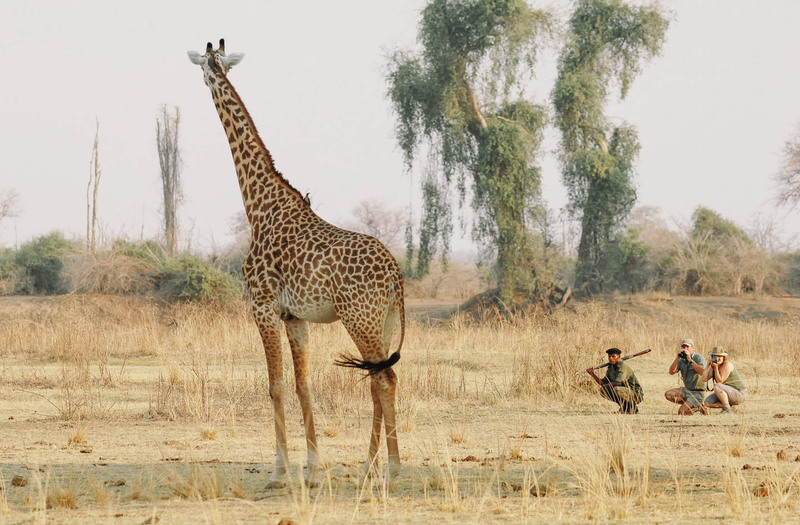 For the Lower Zambezi and South Luangwa, walking safaris get better as toward the end of June as the tall grass recedes. Down at Livingstone and Victoria Falls, the water level goes down as the season progresses. From May to July/August, the water is pumping, throwing spray hundreds of metres into the air, just like the postcards. After August, the water level recedes making it the best time to visit for the Devil’s Pool and ‘low water’ white-water rafting, undoubtedly the most exhilarating! November (and April and May) are the ‘shoulder season’ months in Zambia. In November, the rains haven’t yet started in earnest, and in April and May, they’re pretty much over – but anything could happen! 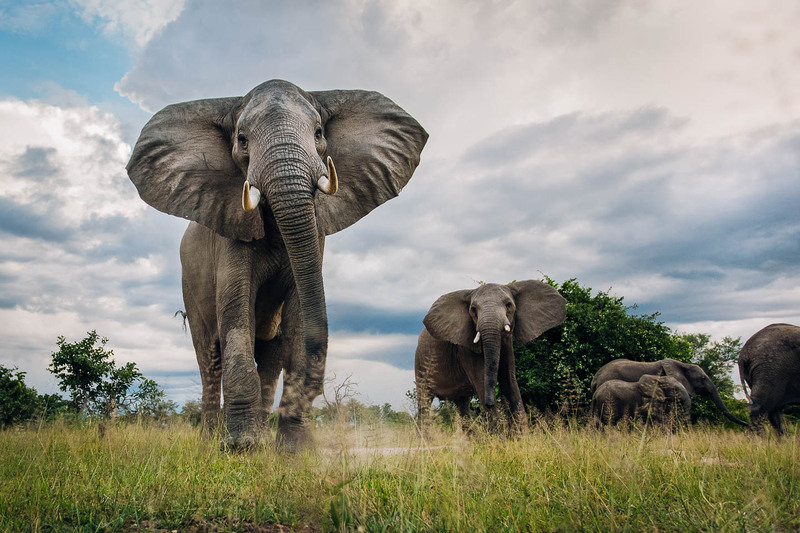 Game viewing is, however, still excellent and this is the best time of year to travel if you’re looking to save a few pennies as camps and lodges have excellent deals. Remember that lots of the remote bush camps in the South Luangwa, Lower Zambezi and Kafue are closed at this time of year, but you’ll still have a good selection of accommodation to choose from. By December, the rains have begun, and will continue right through to March/April. It may be slightly wet, but this is one of the best time to visit Zambia. The parks are luscious and green, the light is phenomenal and there’s not a bit of dust in sight – a photographer’s dream! Again, most of the remote bush camps will be closed but there are still a good number of lodges open, and at very competitive prices. For boating in the South Luangwa, time your visit for February or March; several of the bush camps re-open and are accessible only by water, making for a wonderful experience. 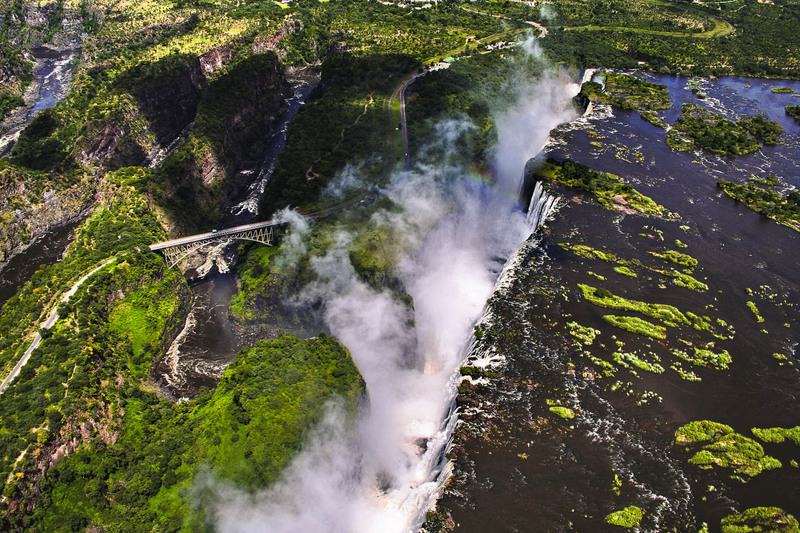 The Victoria Falls are in full flood, and possibly at their most spectacular, but the high levels of water aren’t so good for white-water rafting. And for the exception that proves the rule: Liuwa Plains. Unlike the rest of the country, the best time to visit Liuwa is in late November to December for the astonishing wildebeest migration (the second largest on the continent), or April, May and early June when the rains are over. Flights to Kalabo are seasonal, and there’s very limited accommodation in the park, both of which dictate when you can and can’t travel, but if it fits into your plans – go, go go! See some of the lesser-known regions of this incredible country. Save those pennies for an extra night in the bush! Copyright © 2017 Timbuktu Travel Ltd.